Today, most hotel operators view the need to progressively improve their revenue management capabilities as a strategic imperative worthy of garnering ever-increasing amounts of attention and resources, given the opportunity to improve financial performance in highly predictable ways. For hotel operators, the challenge of revenue management is particularly complex. It has become increasingly so as the basic approach to pricing guest rooms has evolved from a technique that uses “best available rate” (BAR) pricing to one that uses dynamic pricing based on data-driven demand forecasts. BAR pricing yields one primary rate with tiered percentage or flat amount based discounts off BAR differentiating prices across distribution channels. The discounts are usually fixed percentages that move up or down on different dates. Next-generation techniques, on the other hand, make dynamic pricing and distribution decisions based not on BAR, but, rather, on real-time analysis of multiple data sources. 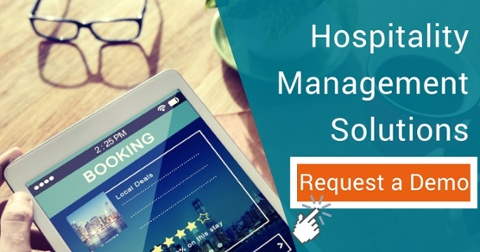 At a minimum, these data sources generally include the hotel’s own historical data, its booking site data, competitor pricing data and competitive set and digital review data, much of which is available within the revenue management solution from third-party providers. What is next-generation revenue management? With data access and technology capabilities having evolved almost beyond recognition, hotel operators today have the opportunity to achieve the ultimate promise of revenue optimization: to sell the right space at the right price at the right time to the right guest. In this context, space has commonly referred to guest rooms. Large hotels may have dozens of room types. For a long time, revenue management was all about filling empty rooms with paying guests. Today, the goal is no longer just about increasing guest room occupancy, with no consideration given to the pricing decisions in terms of the long-term implications. Nor is it just about rooms. Business and social event function space, recreational facilities, restaurants and spas also now factor into the equation. According to the Center for Exhibition Industry Research, demand for function space is growing at up to quadruple the rate of supply, with the daily cost per attendee having increased by 4.5 percent last year. For some hotels, function space revenue may account for more than half of the property’s total revenue. Price refers to room rate, which may be influenced by multiple factors, including how far in advance the reservation is booked and what the hotel’s competitors are charging. Importantly, revenue management now involves optimizing profitability and not just revenue. It means analysing ancillary revenue streams (e.g., food and beverage as well as golf, spa, etc.) along with related cost data to understand profit contributions by guest segment. For hotels with casino operations, even the “theoretical loss” (the amount of money a player can be expected to lose during their stay) can factor into the pricing model. Guests, which may include individuals as well as groups, can be grouped together using meaningful segmentation schemes. Guests who book through a discount site, who purchased a package deal or who took advantage of a special rate promotion may, for example, be grouped together for price sensitivity. Length-of-stay is another criteria for factoring pricing. 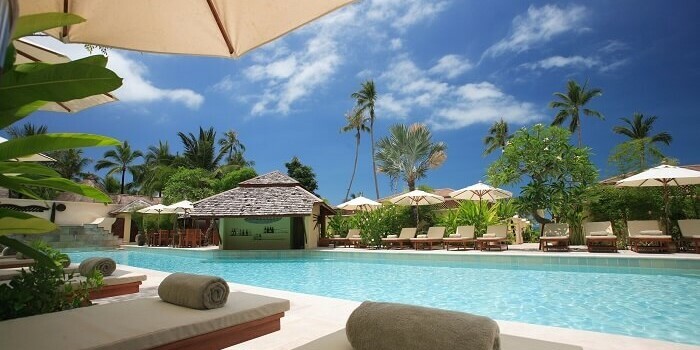 So, too, can the extent to which guests utilize the spa, casino or other facilities. Business travelers usually have different wants and needs than leisure travelers and thus may be grouped together. Guest segmentation lays the foundation for revenue management.